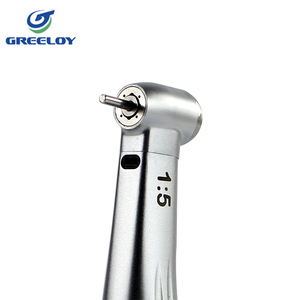 Model:WAP01258-1 Name:LED HANDPIECE WITH GENERATOR The main features at a glance: 1. 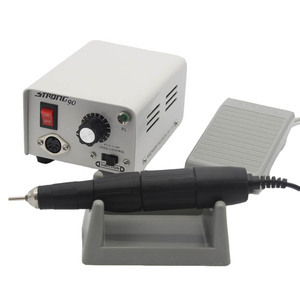 Universal to global dental chair, Self-lllumination without Connecting Circuit. 2. Perfect stable and reliable performance 3. 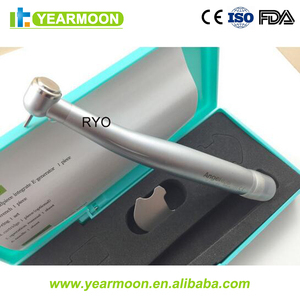 Professional LED light source, superior brightness, Longevity 10000 hours. 4. Unique electric generator, just a little air can generate sufficient power. 2. Dental has two labels on the bottom of the box, bar code on the left, on the right is the product introduction. Mobile phones handle designed to save the modelling of dirt not easily, durable. 4. 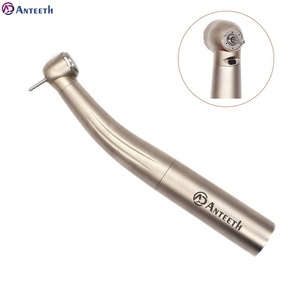 The head and the handle connection of the dental use seamless connection technology. 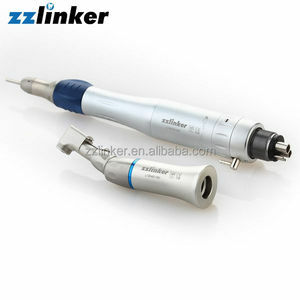 Alibaba.com offers 67,816 handpiece products. 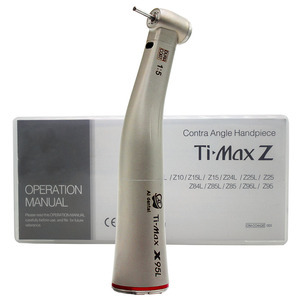 About 37% of these are dental handpiece, 7% are cleaning & filling teeth equipments, and 6% are ipl machine. 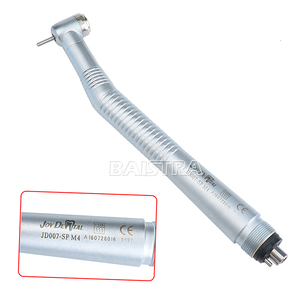 A wide variety of handpiece options are available to you, such as dental handpiece, cleaning & filling teeth equipments, and dental drill & accessories. You can also choose from free samples, paid samples. 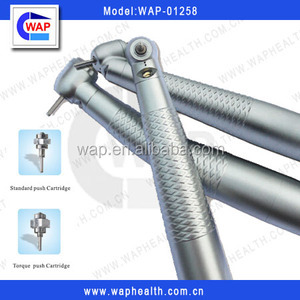 There are 67,118 handpiece suppliers, mainly located in Asia. 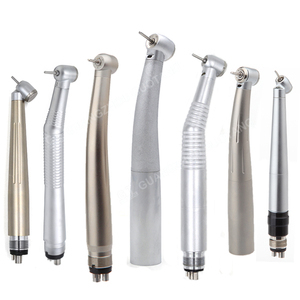 The top supplying countries are China (Mainland), Pakistan, and United States, which supply 85%, 12%, and 1% of handpiece respectively. 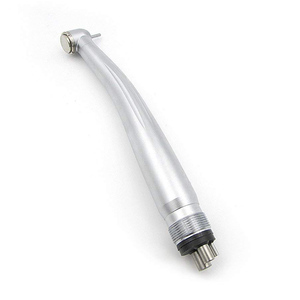 Handpiece products are most popular in Western Europe, North America, and South America. You can ensure product safety by selecting from certified suppliers, including 15,611 with Other, 11,291 with ISO13485, and 6,248 with ISO9001 certification.